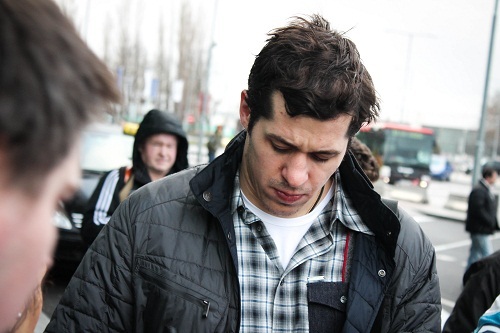 The former Colorado Avalanche center has arrived in Slovakia, Central Europe for the Sunday´s KHL game. 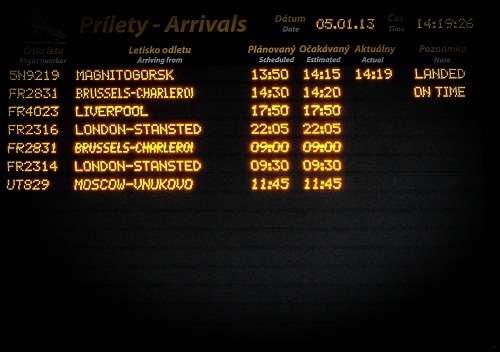 The KHL team of Metallurg Magnitogorsk landed in the capital city of Slovakia, Bratislava, in the afternoon on Saturday. 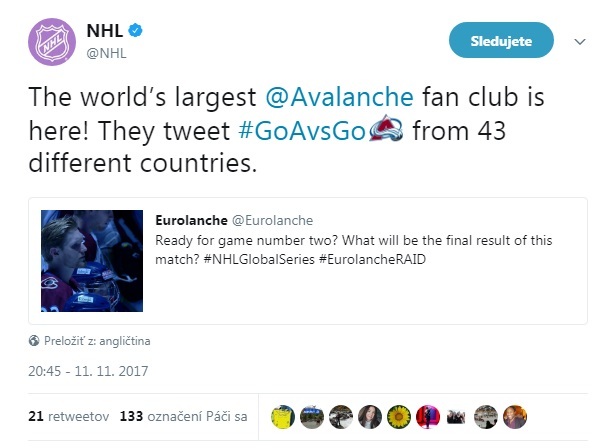 The team roster includes the currently best hockey player on the planet, Evgeni Malkin and also the former Avalanche center Ryan O´Reilly. Yes, the former. Ryan has signed two-year contract with the team. His NHL status is the restricted free agent. Unofficially, if the Avs would offer him the contract with better conditions than he has now, he will come back to the NHL anytime. Eurolanche will meet with Ryan today in the evening and do the exclusive interview. Stay tuned. 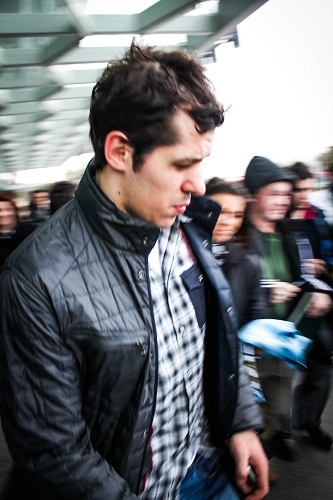 As you can see on the pictures above, fans had the biggest interest in Malkin, but most of them were waiting on O´Reilly too. 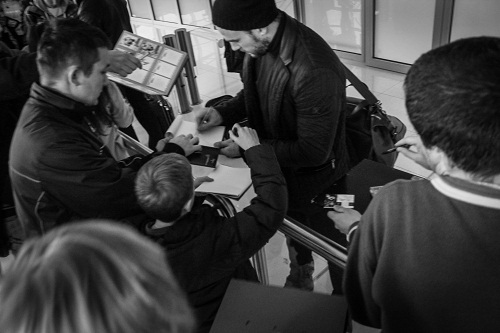 Totally, there were more than 30 fans waiting on the signatures and photos with players. 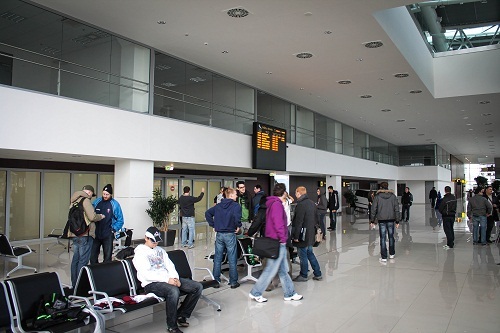 At the Bratislava airport, players have to go through the main hall, so it is easy to meet them without any restrictions.